A trip that typically takes about 20 minutes…required every bit of an hour-and-a-half to complete on Friday afternoon. And for that, I was glad indeed. In clocking a commute at four times the expected interval, it turned out I was among the most fortunate of road-warriors in our region. Many of those with whom I shared our slick and snow-packed roadways reported commutes of five, six, eight hours or more. Indeed, according to local news reports, some still haven’t made it home as of Saturday afternoon. 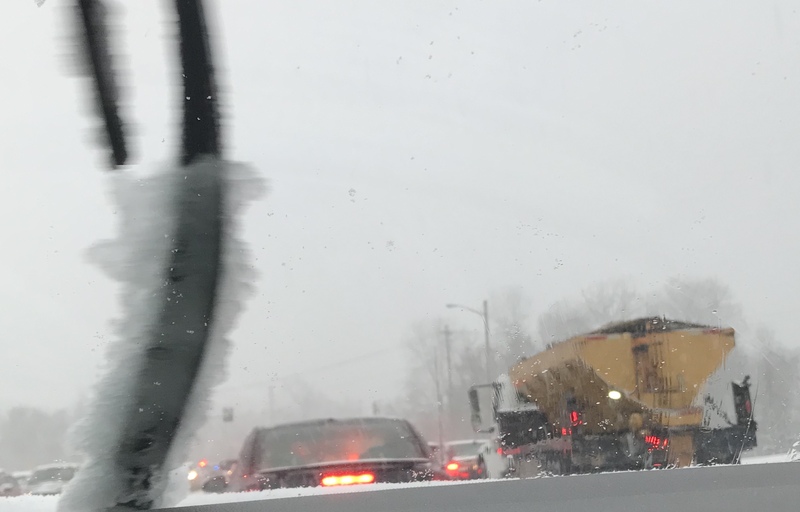 They’re stuck out on the interstate, unable to negotiate a steep incline…their vehicles blocking the path of the MoDOT snow-plows that would otherwise come to their rescue. Given all that, my own travel tribulations seem almost trivial. I encountered a few spots, though, where traffic appeared gridlocked – at least for a time. Checking the gas gauge (and relieved to see I still had a good half-tank or more remaining), I began to wonder how long I might be stuck. And then…I praised the Lord when my side of the road began to move. 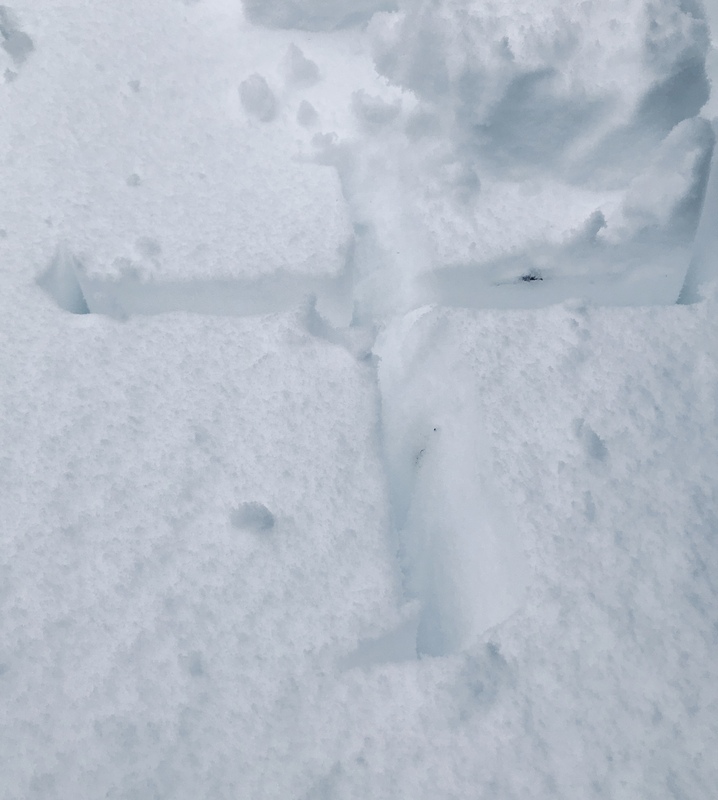 It felt odd, doing that: Thanking God, for my good fortune – when just a few feet away, the good people traveling in the opposite direction looked like they were going to be stuck there for a very, very long time. Did my gratitude somehow imply that God was watching out more for me…than for them? An absurd proposition, I realized. At the same time, I noticed that I was moved with pity for them in that moment. I was moved to pray for these perfect strangers – asking the Lord to bless their travels, just as God was beginning to bless mine. Praying with the passage, I noticed something I’d never really paid attention to before: Not only was Jesus baptized by John in the Jordan…but Luke says Christ waited in line for the privilege. This is perfectly in character, though, isn’t it? Jesus, the Lord, delights in teaching us that in order to be first in the Kingdom of God…we must take up our place at the back of the line. Waiting in queue…stuck in traffic…disabled by gridlock – could it be that these are potentially holy moments in our lives? Our adoption as children of God: A sign of favor from the Lord.